Boil the water for 15-20 minutes. After that put the sweet corn into the boiling water and leave for another 3-5 Minutes. 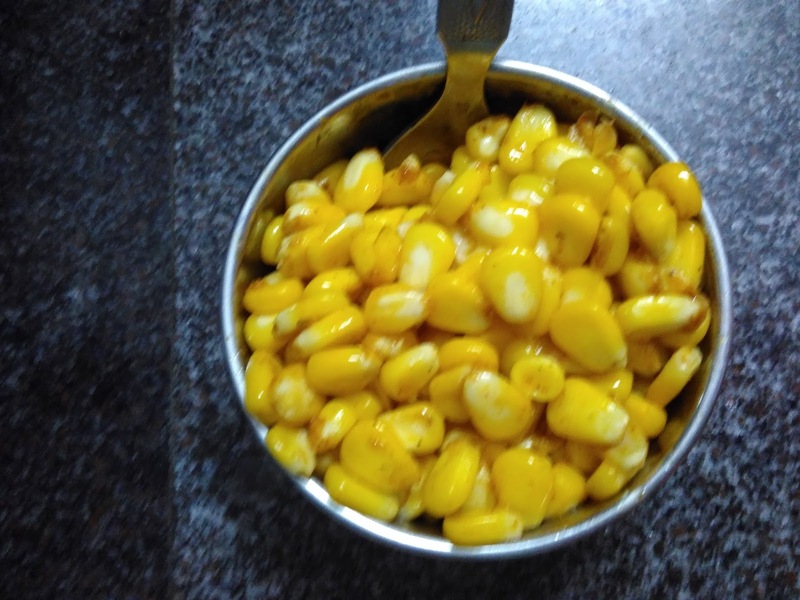 Then shift the sweet corn separately to another bowl. Add Butter, Red chilli power, chat masala and mix it. Then add salt to taste. Mix it well and serve hot.